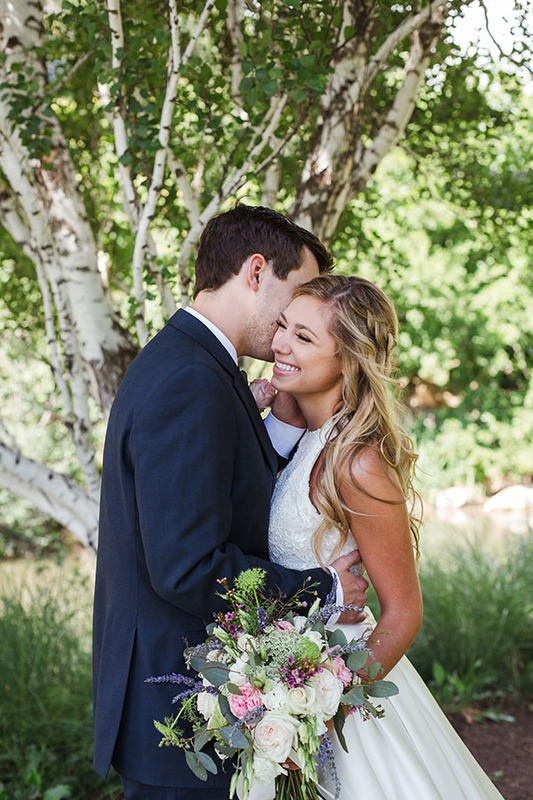 Six months later, they had committed to a long-distance relationship. 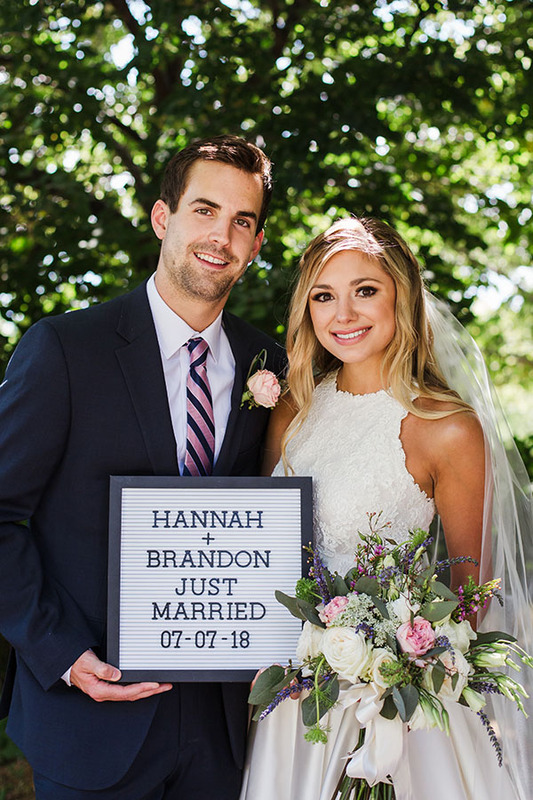 “REALLY long distance,” Hannah says. 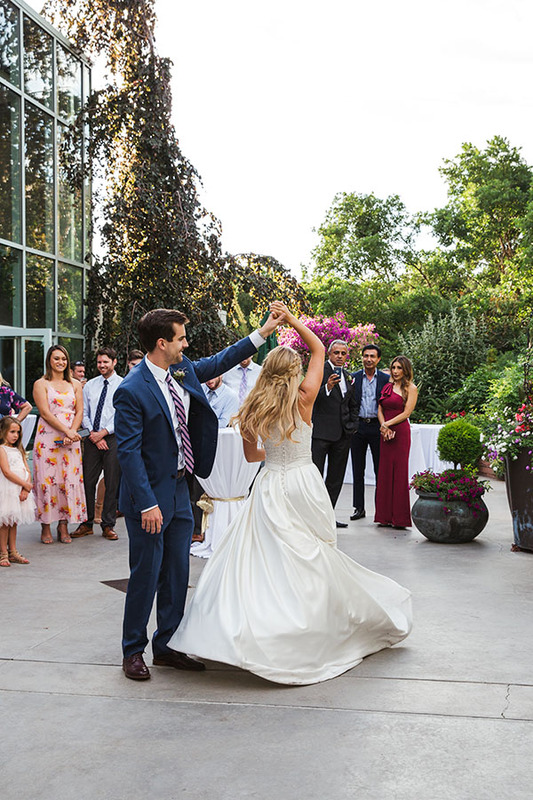 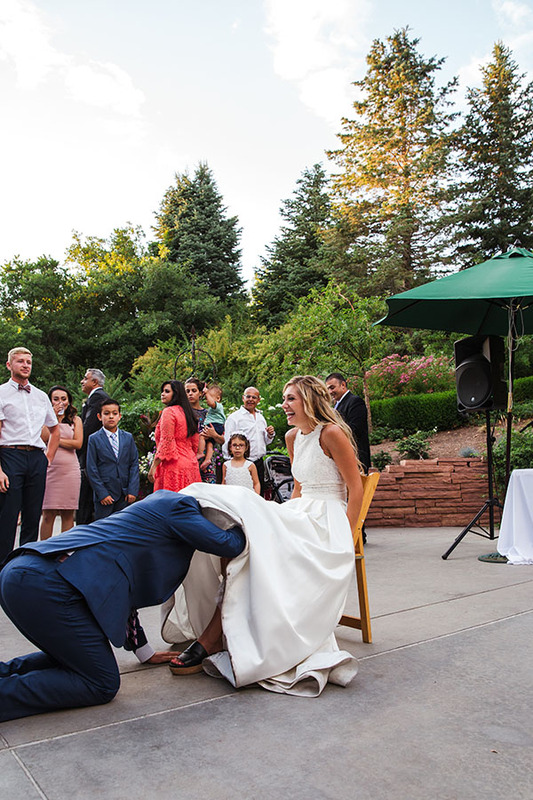 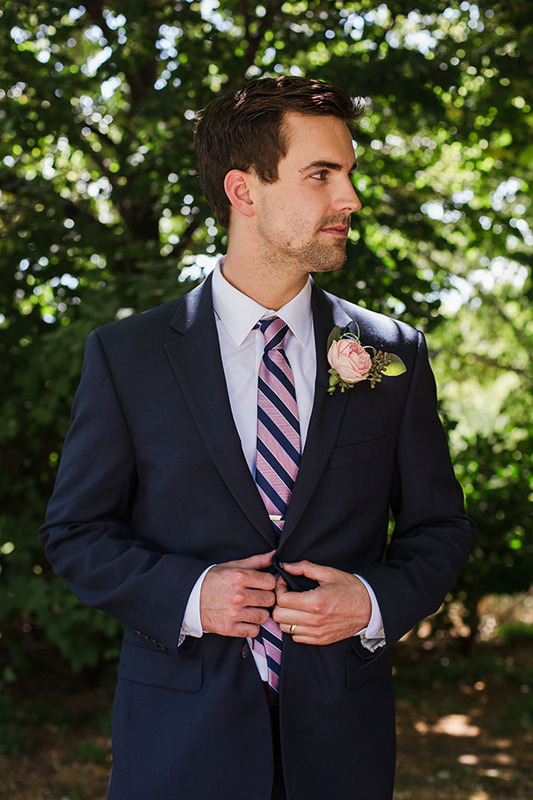 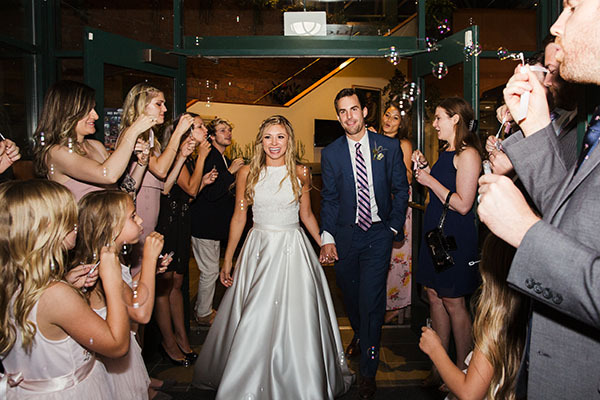 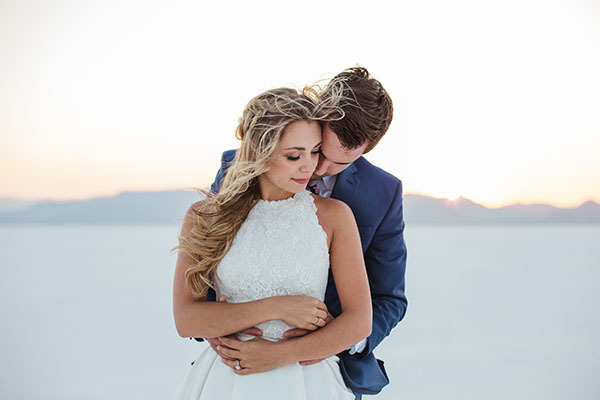 Brandon went back to his hometown in Canada for medical school, and Hannah remained in Utah. 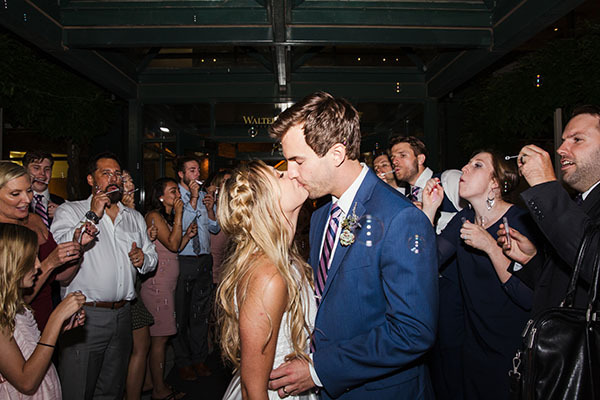 But after more FaceTime dates than real dates and thousands of sky miles, they survived a whole year of long distance. 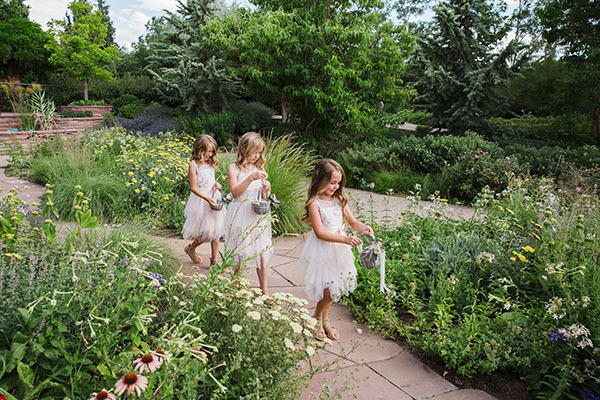 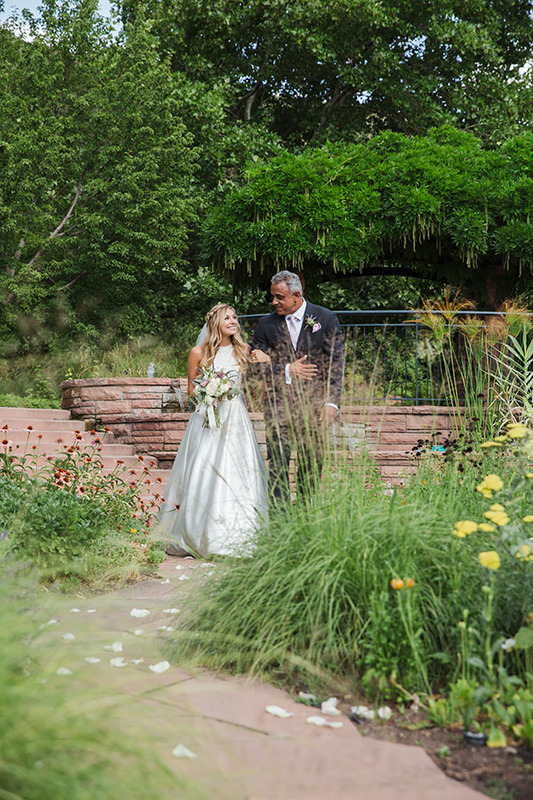 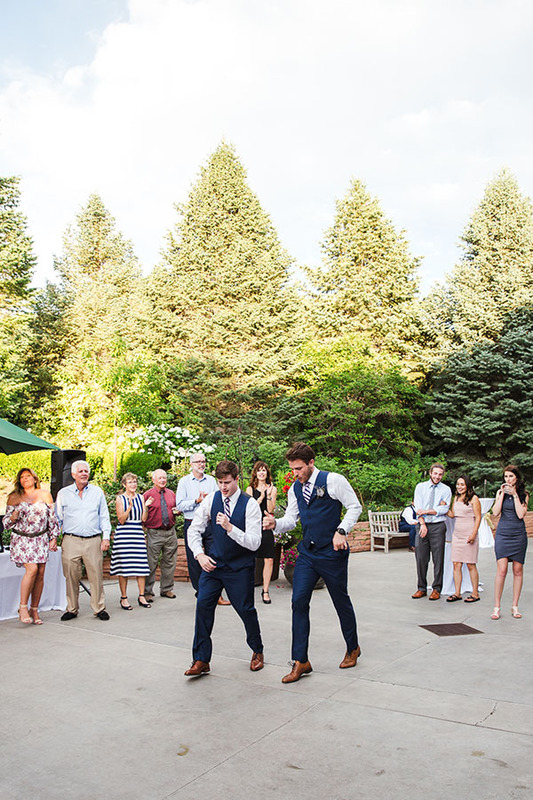 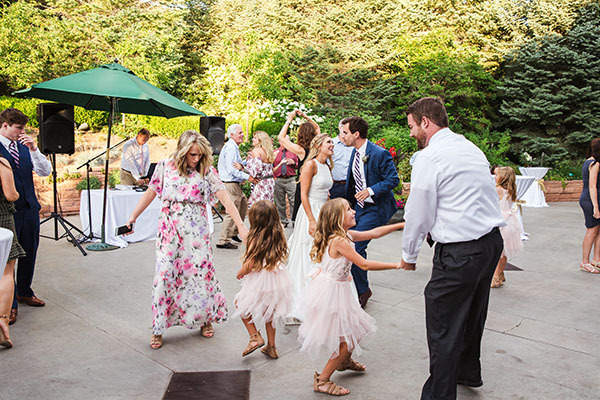 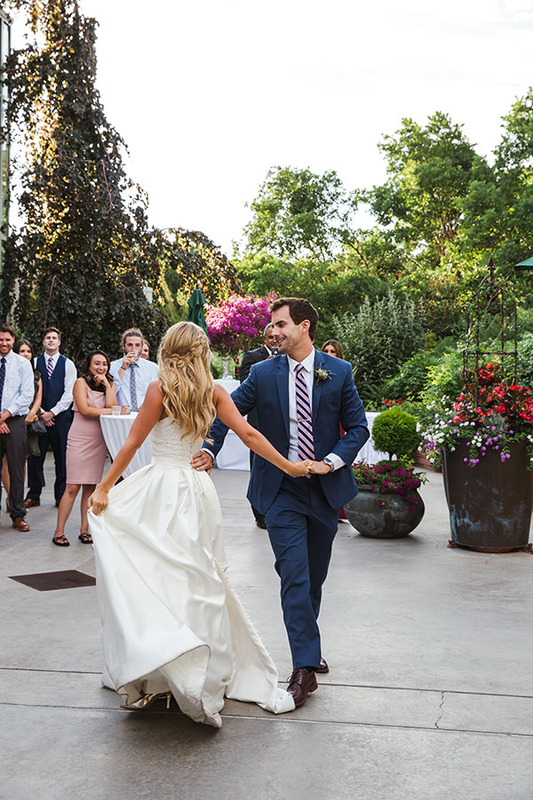 At that July wedding, the two wed at the ravishing Red Butte Garden. 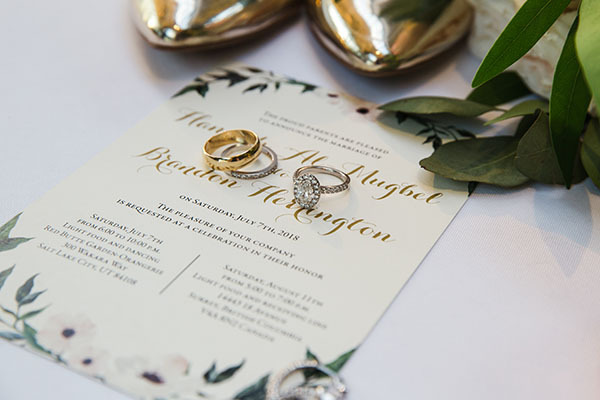 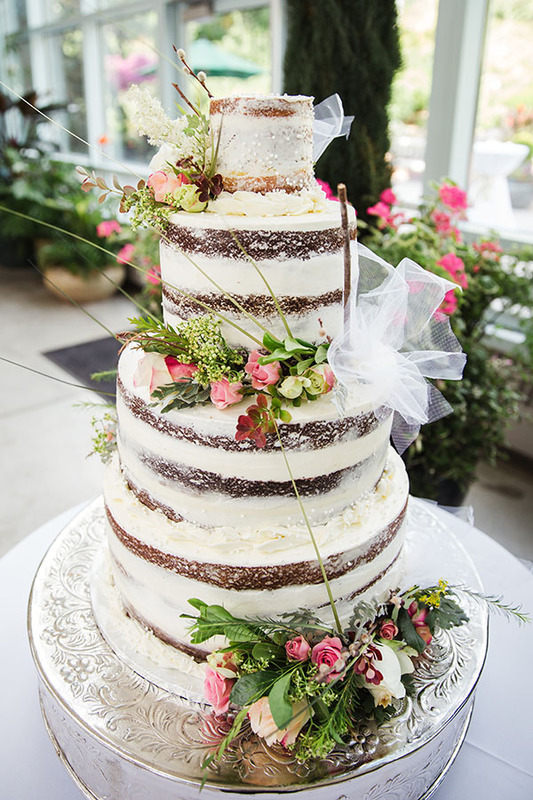 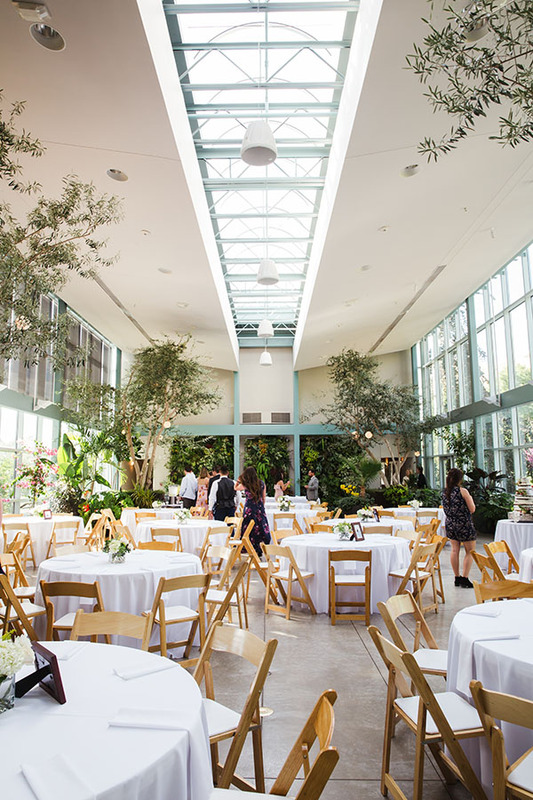 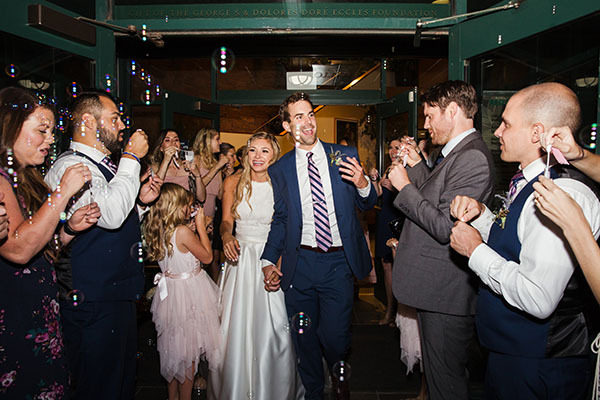 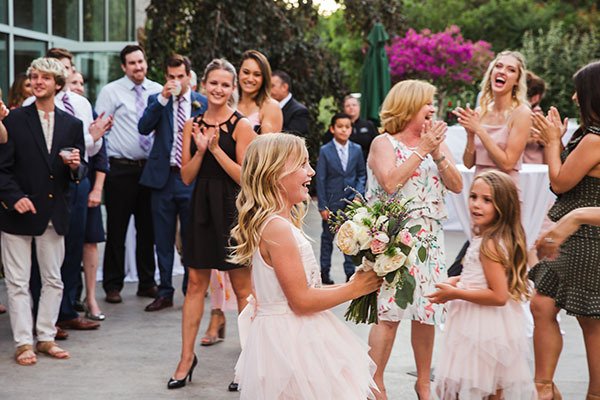 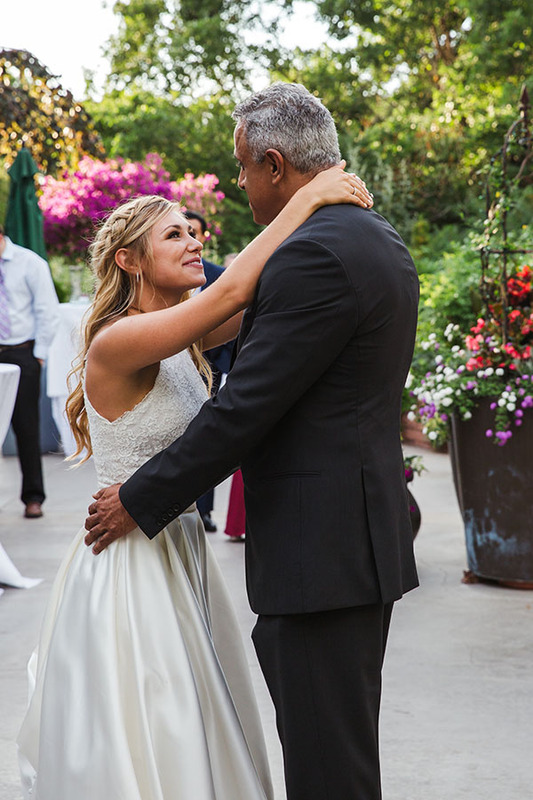 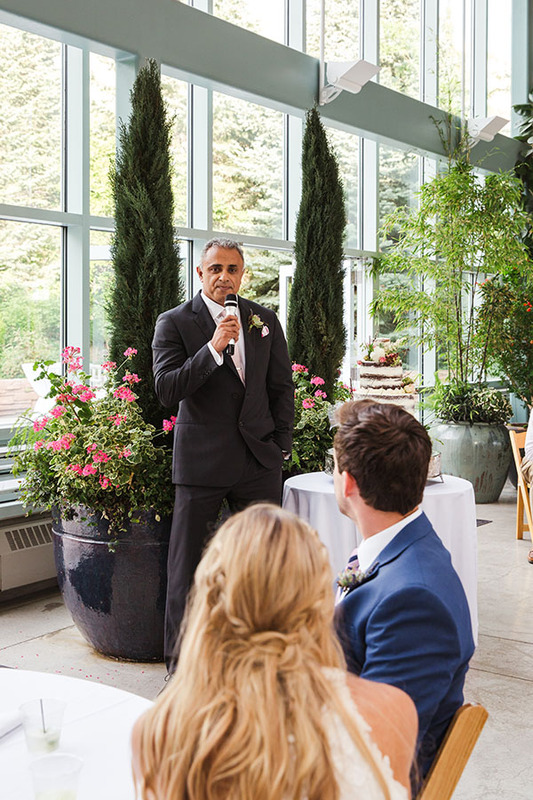 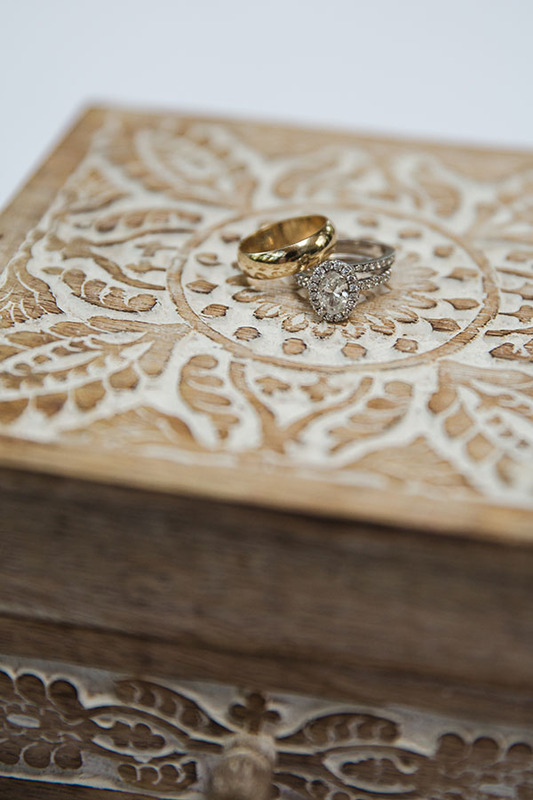 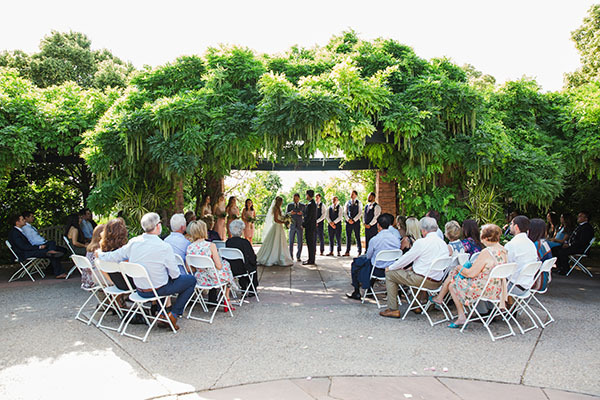 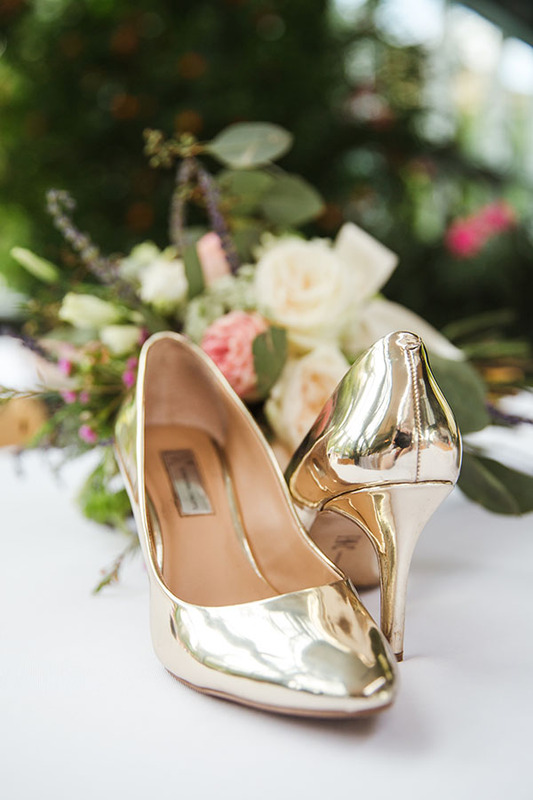 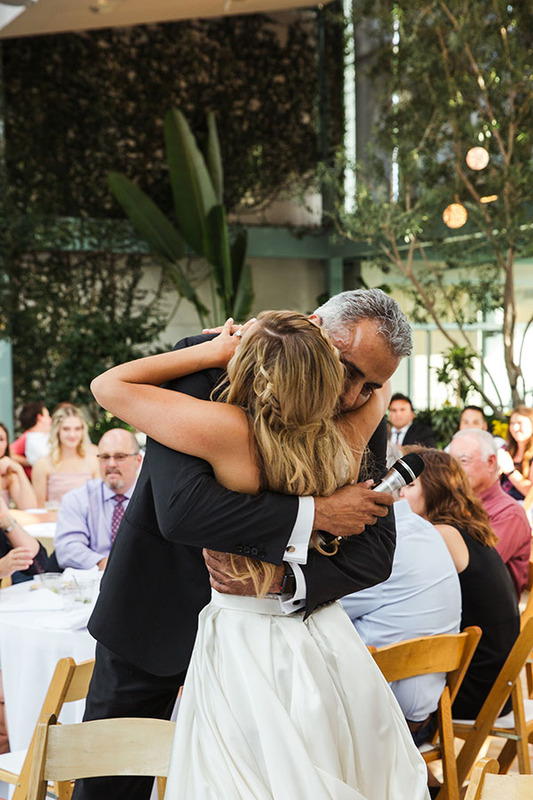 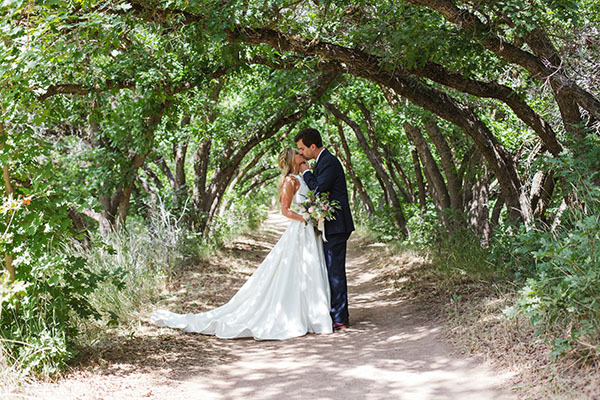 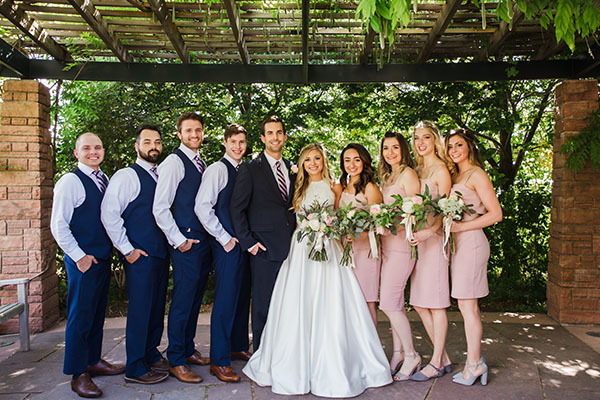 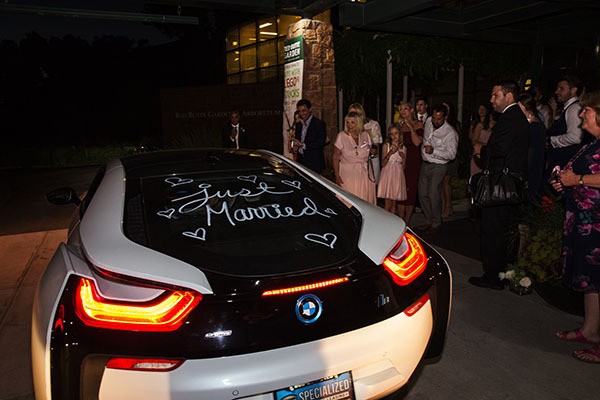 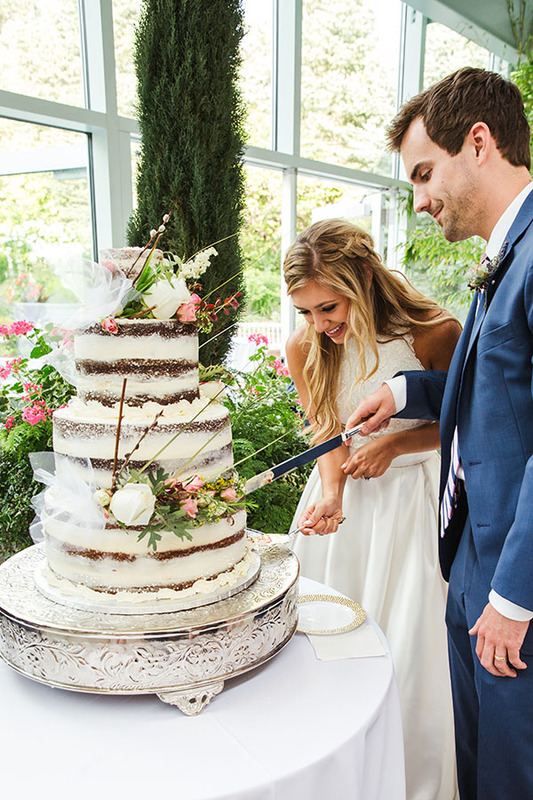 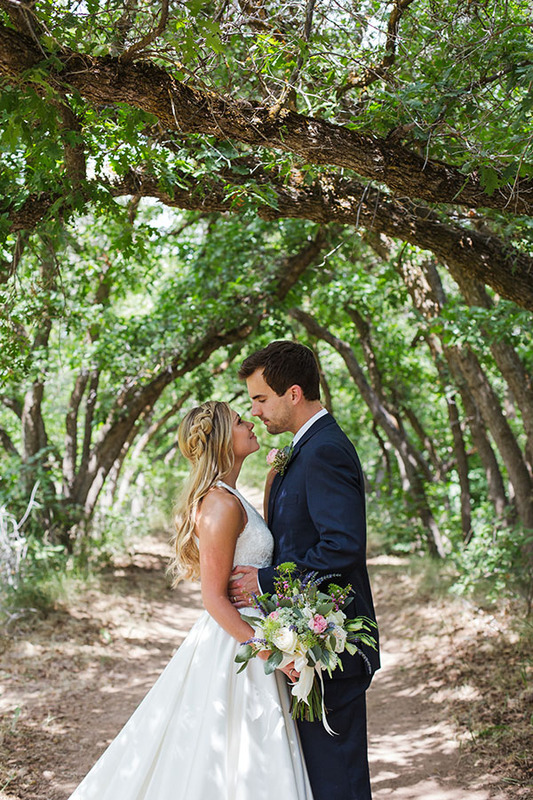 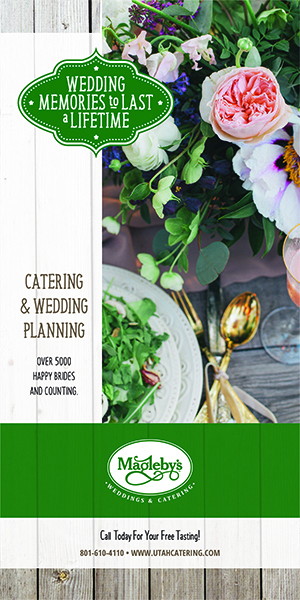 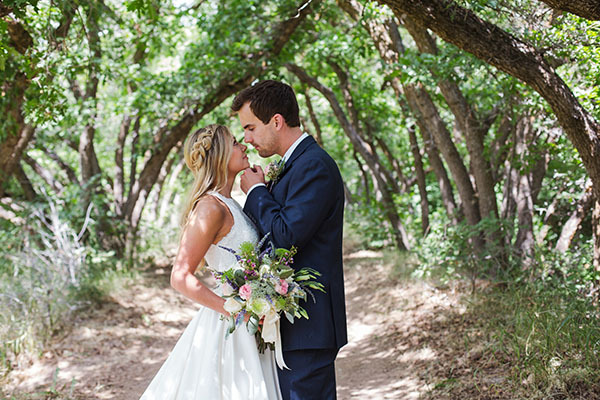 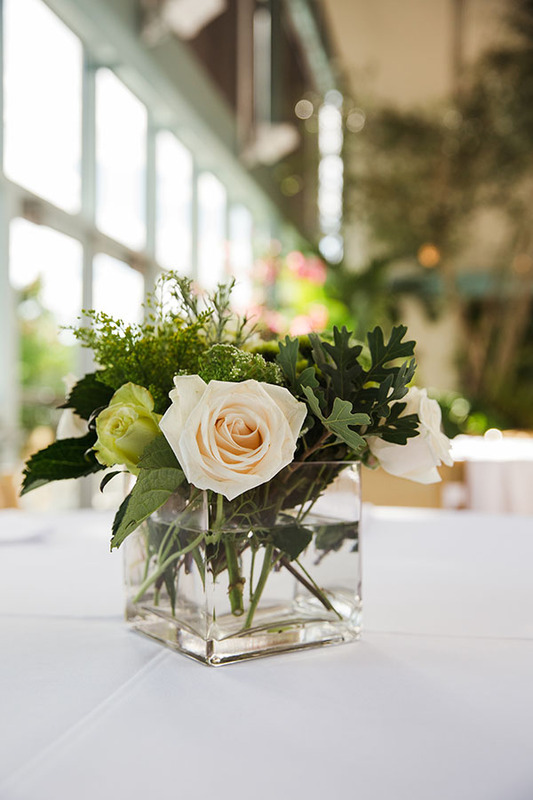 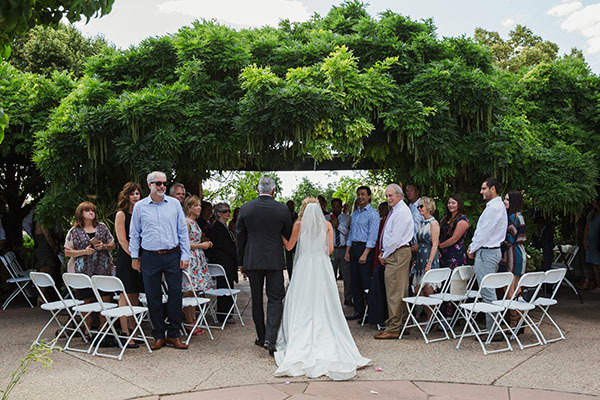 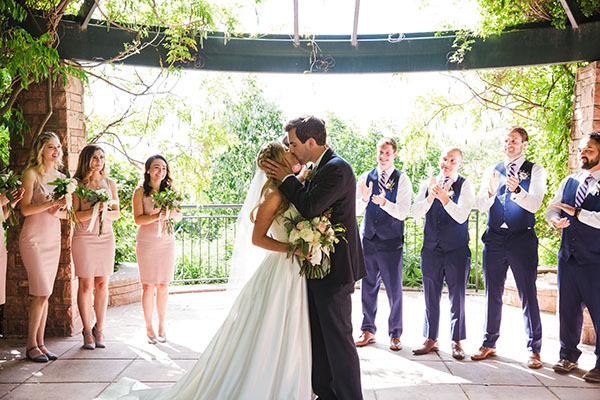 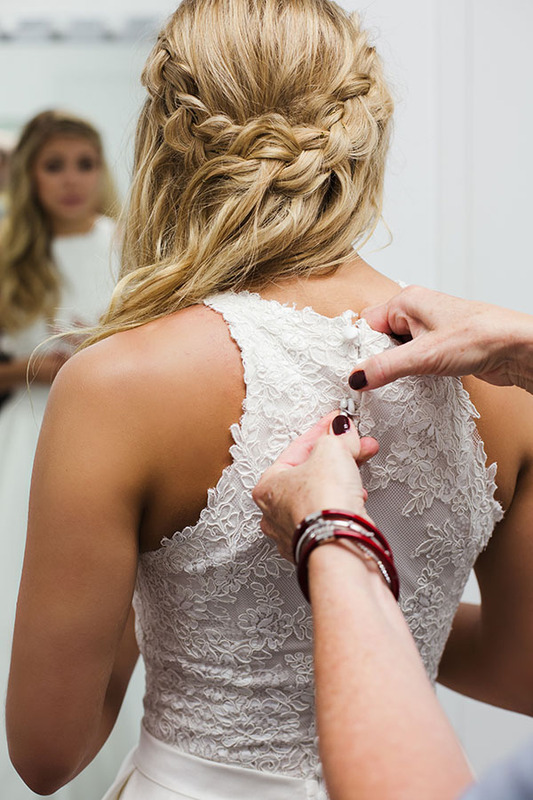 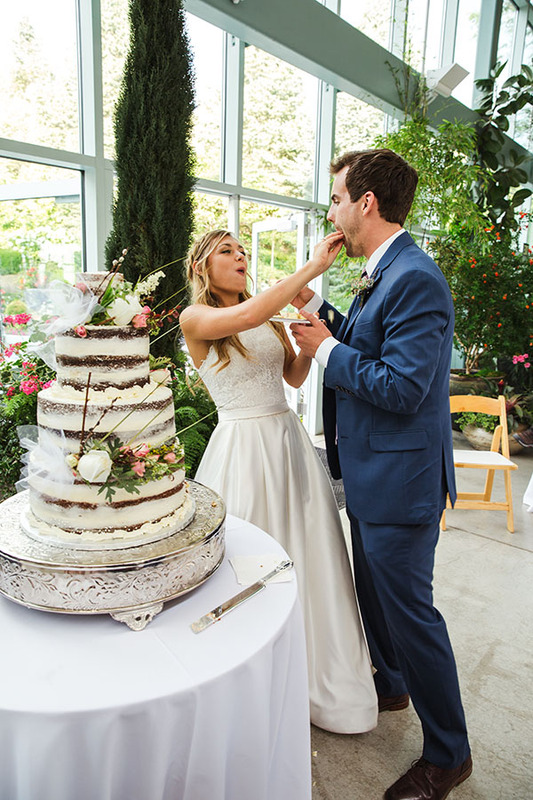 Surrounded by lush greenery and loving family, they said “I do” in a charming ceremony. 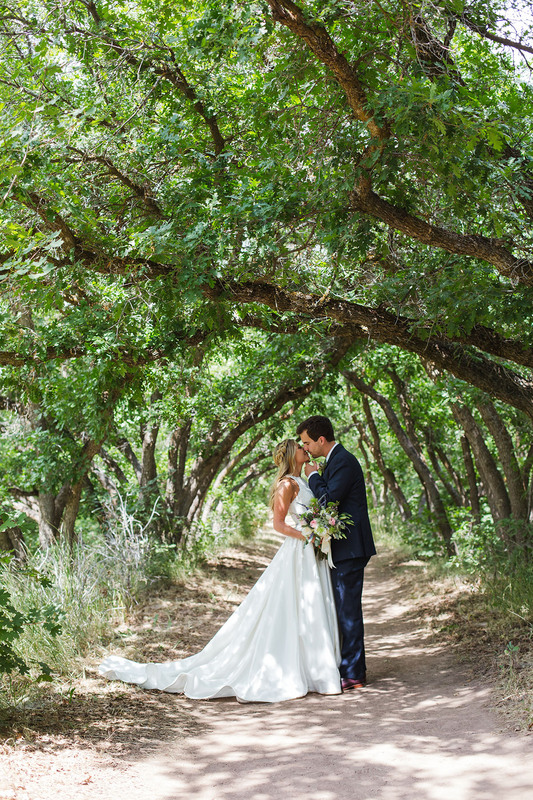 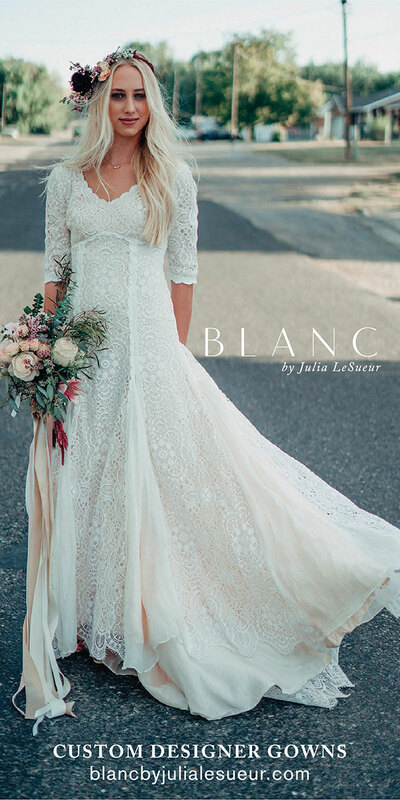 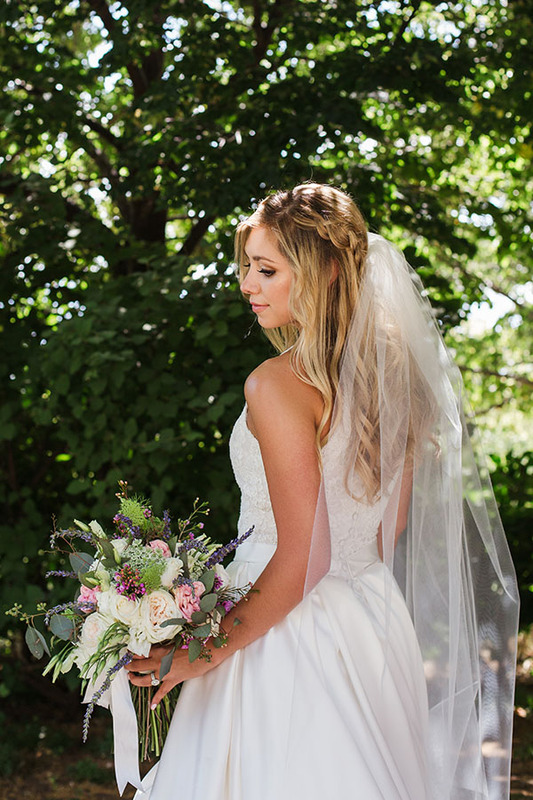 Hannah looked perfectly picturesque in her gown from The Perfect Dress (that lace bodice is everything). 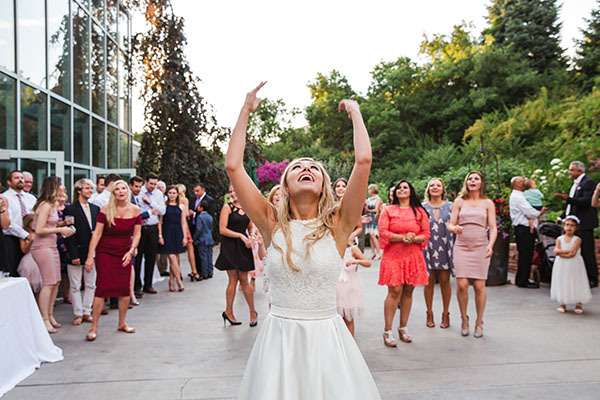 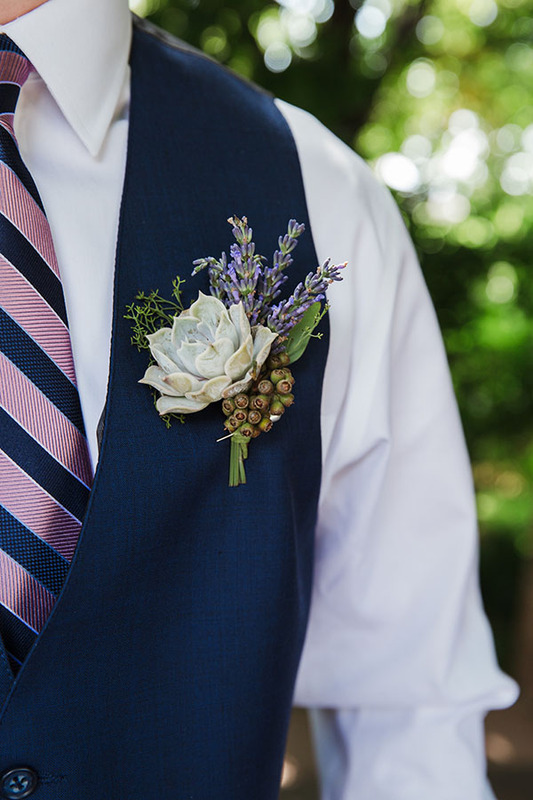 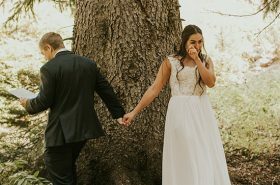 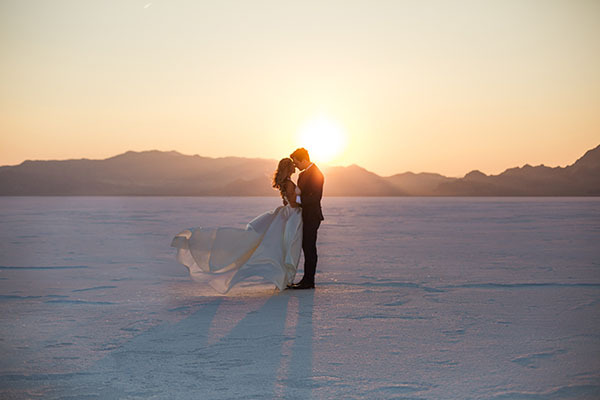 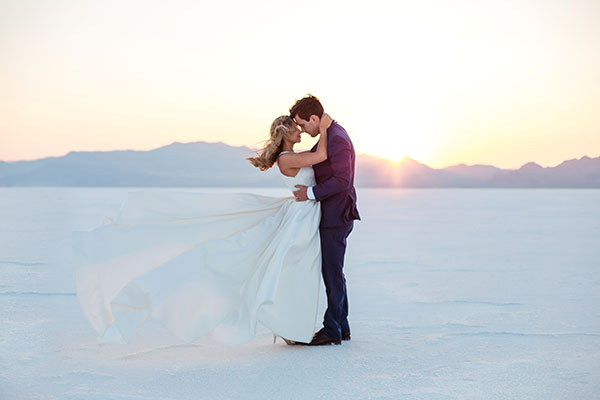 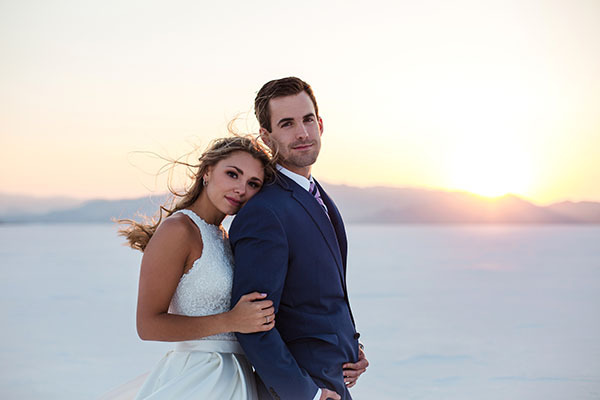 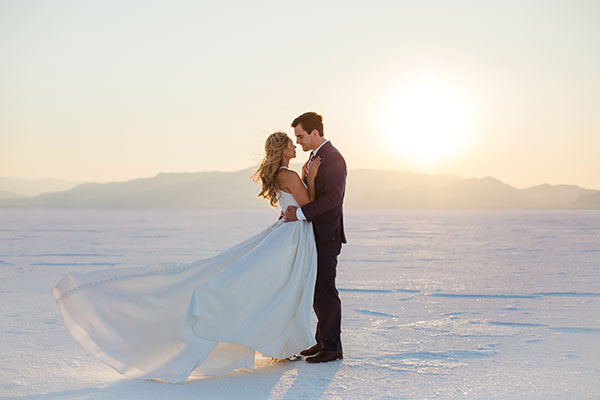 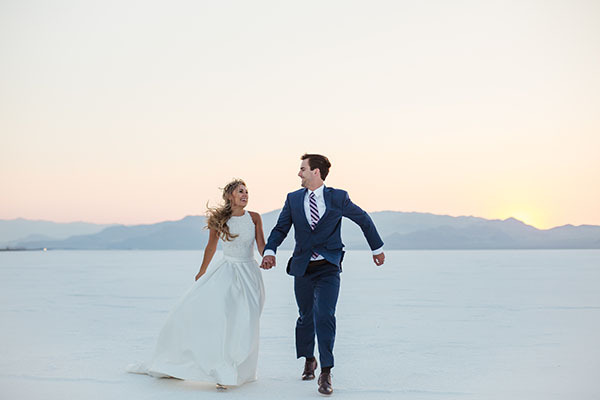 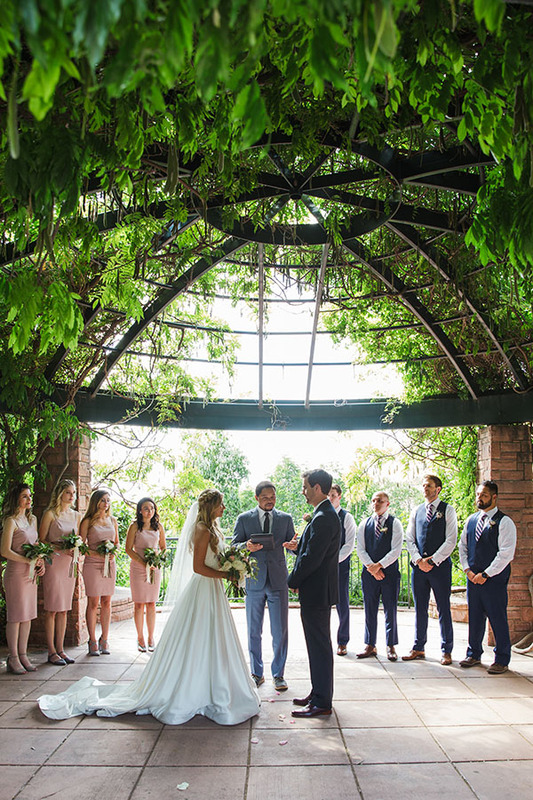 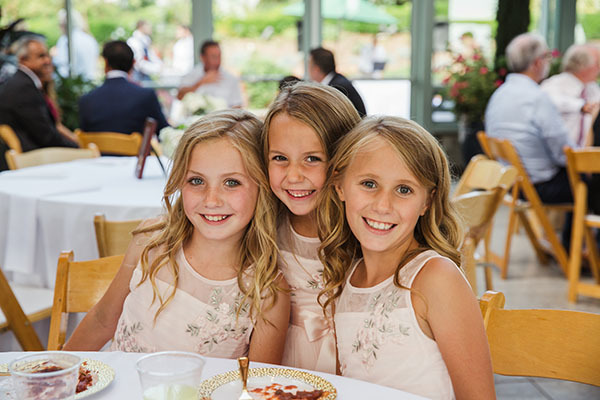 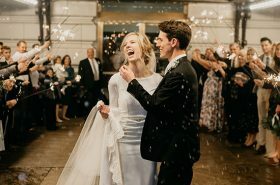 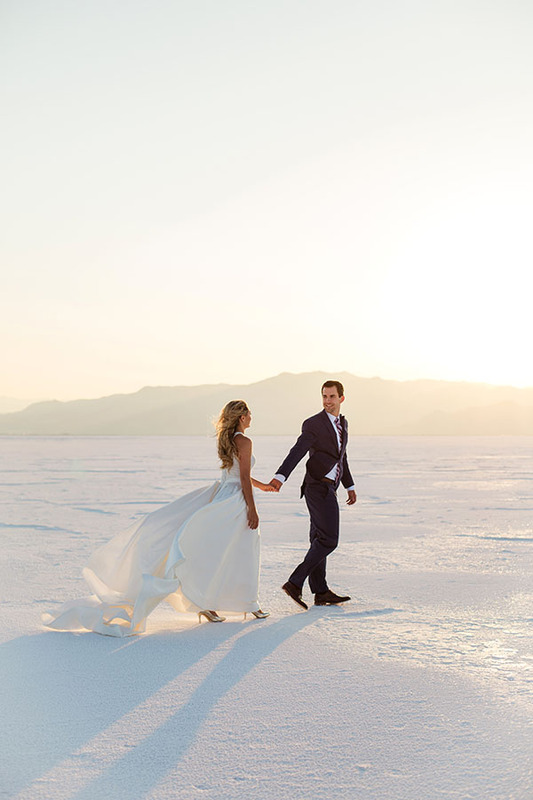 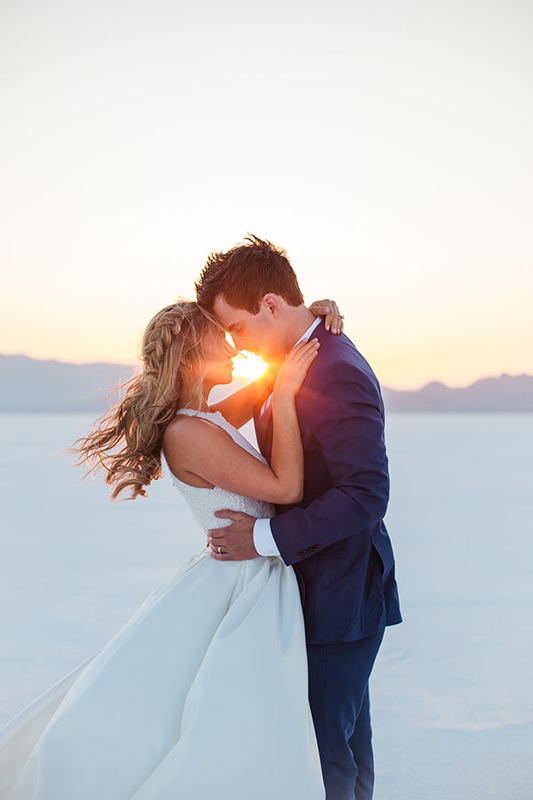 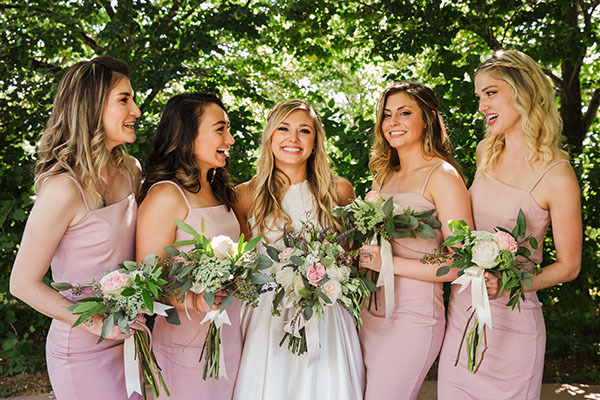 And from the stunning salt flats bridals to the gorgeous garden wedding, every magical moment was perfectly captured by photographer Deanna Port. 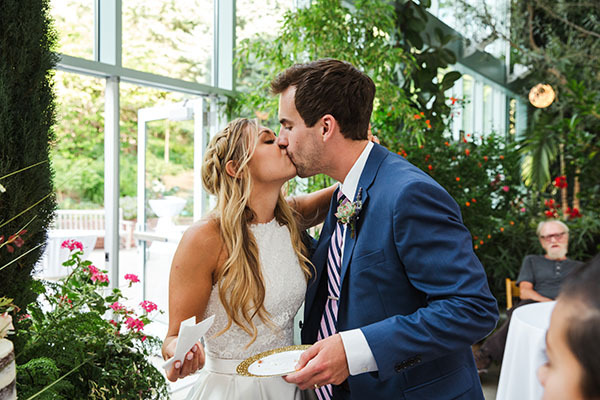 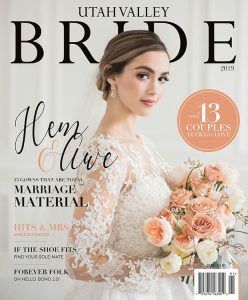 Congrats to the new Canadian lovebirds! 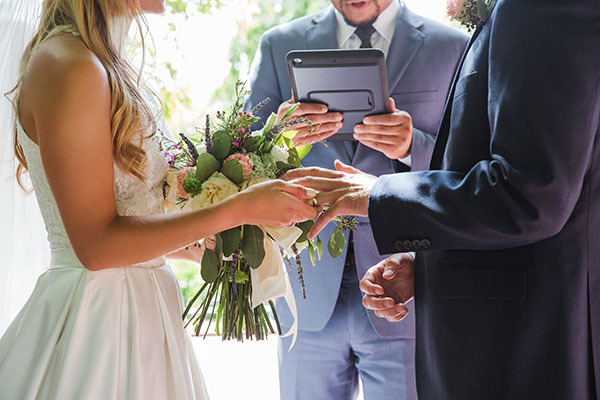 Come scroll with us, eh?